Hello my name is Paul Sanders and thank you for stopping by my website. I have been contemplating about creating a website about myself because I am just a the behind the scenes person working in the entertainment industry. I was never cared if anyone knew who I was because the most of important goal of my work is to focus and promote the bands and shows I was working on. 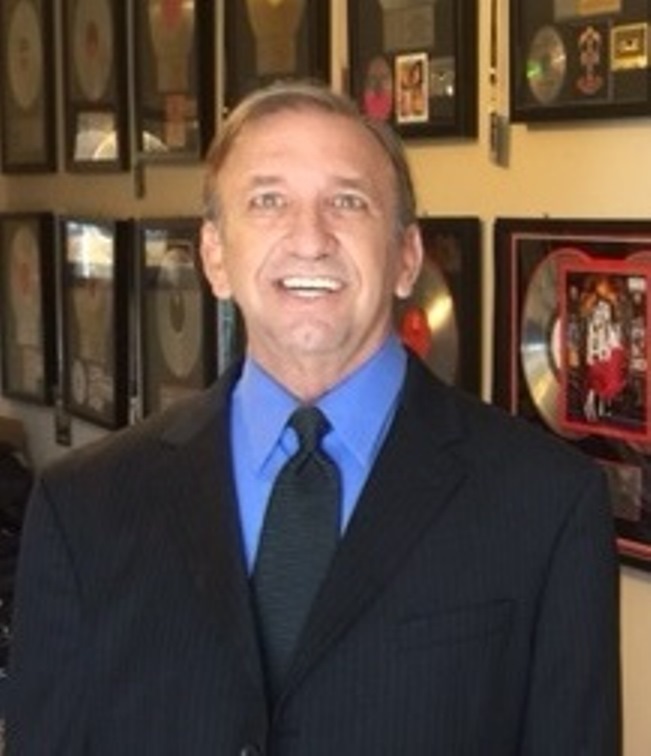 Because of my age and longevity in booking and promoting live shows, I have been encourage from friends and associates that has known me for a long time to write and share my experiences that has been highlights in my life and memorable moments in rock n roll history. I did and have been through a lot and can’t possibly include everything I done, Click on the menu tabs for a brief glimpse of some of my experiences. You might find some interesting moments and stories. 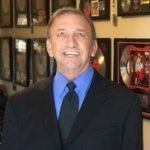 For the last 20 years I have been managing and am a senior booking agent for Las Vegas Talent Inc. We book a variety of top entertainment for public and private events. 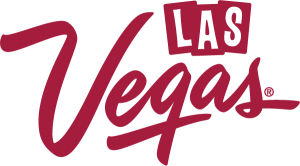 Our bands can be seen through popular Las Vegas venues. We also do a lot of trade show bookings.. Checkout my history on the menu tabs.